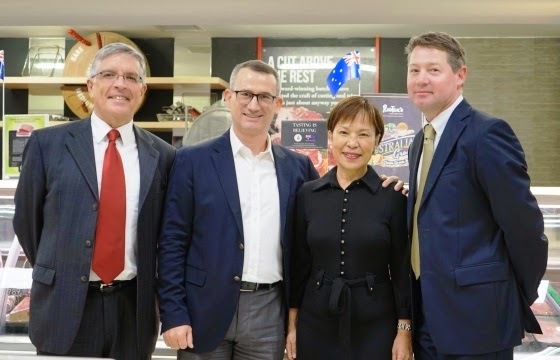 To help Rustan’s shoppers appreciate the quality of Australian products and how to prepare and enjoy them, they may also get free Australian Cheese Please booklets, Australian Beef and Lamb Recipe booklets, and an Australian Wine Guide. A lucky shopper may get a chance to travel to Australia to further experience Australia’s food. For every Php500.00 worth of purchases of participating Australian products, shoppers can join the raffle promo where the grand prize is a trip for 2 to Melbourne, Australia via Qantas Airways, which includes four nights’ accommodations and pocket money. 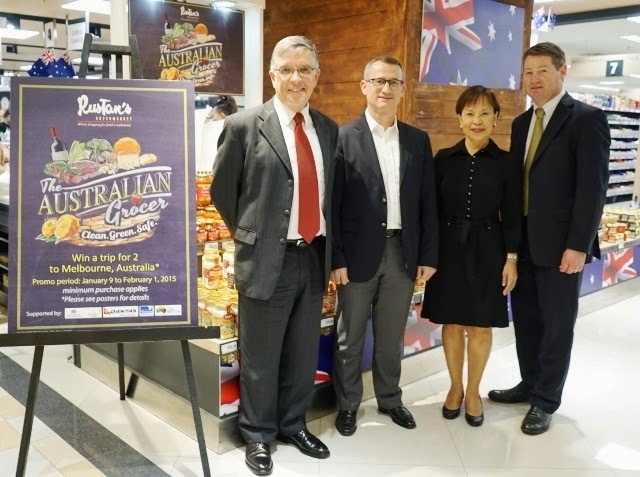 For more information on The Australian Grocer, please contact Ms. Liza Bautista, Business Development Manager at Austrade Manila (liza.bautista@austrade.gov.au).